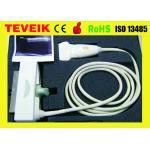 We have different ultrasound probes for all brands. 2) we will repair it free within one year. Item will be shipped within 3-7 working days after we get your Payment, We are always serious on the delivery time, all orders will be checked by us carefully to make sure there is no delay on the shipment. a) If order is not very big, we will send you by UPS, DHL, FEDEX, or TNT. 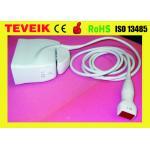 Tracking number will be advised after delivery, all of express lead time is about 3-5 working days. 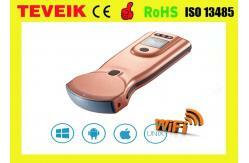 b) If order is big, we will advise you use Air Freight or Sea freight. a) 100% in advance for Small value . b) 50% deposit, 50% before delivery for big value. 2) We can accept T/T, Western union, Paypal, L/C etc. We can produce it for you . 1) if you have new design or idea, we can support you . 2) If you have the sample, we can produce it for you . 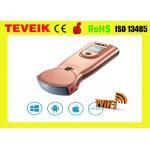 If any question about Wireless color ultrasound ,Convex,3.5Mhz probe, please send us an inquiry now!